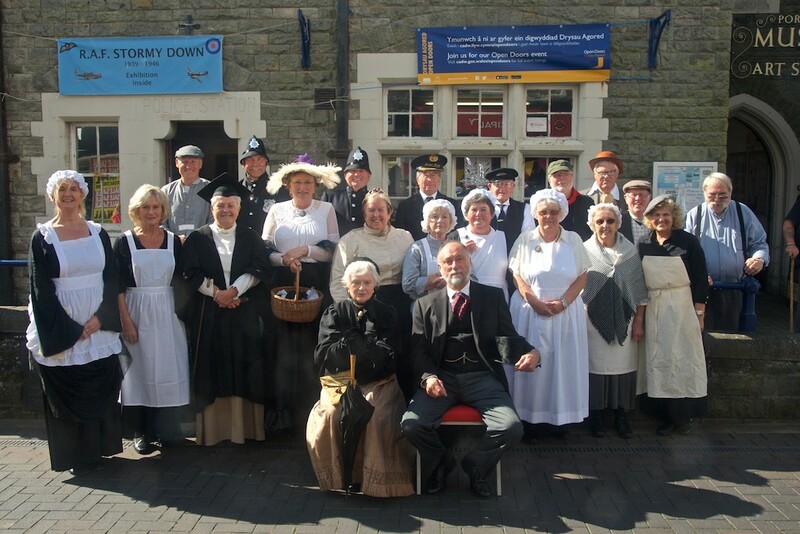 The volunteers of Porthcawl museum took the old police station in John Street Porthcawl back to 1890s as part of a CADW Open Doors free event. 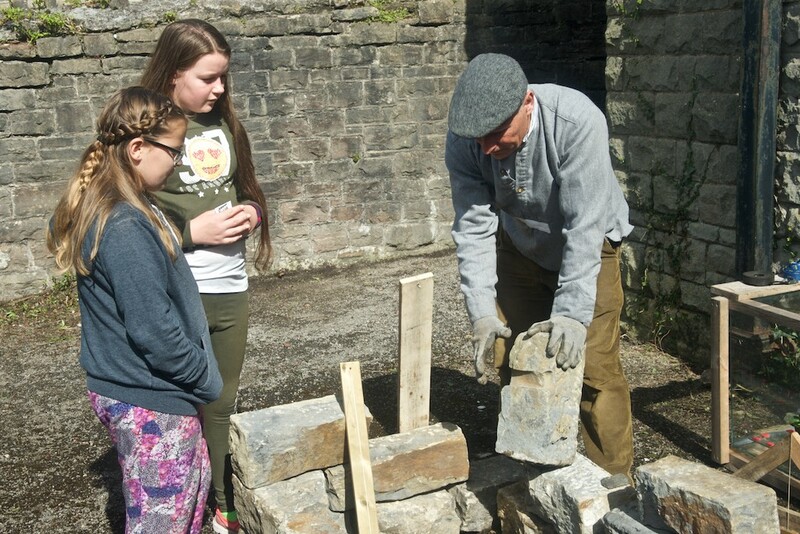 Open Doors is an annual celebration of the architecture and heritage of Wales. 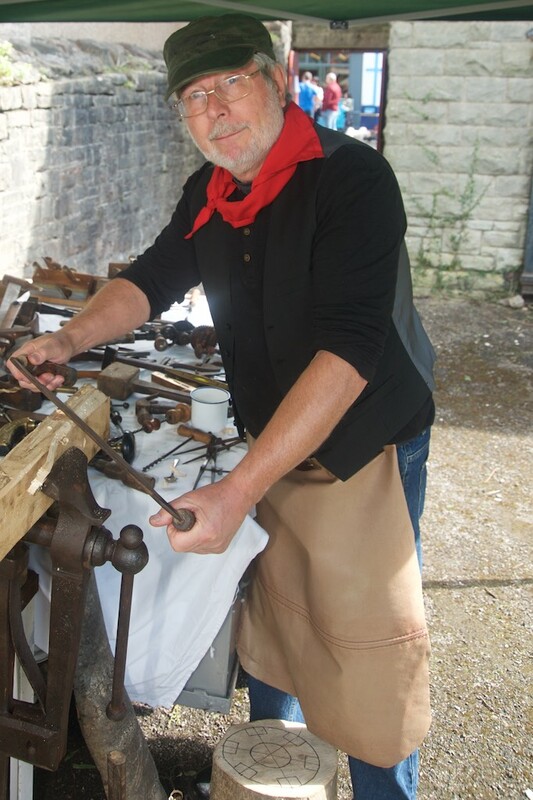 It is part of European Heritage Days, which take place in European countries each year in September. 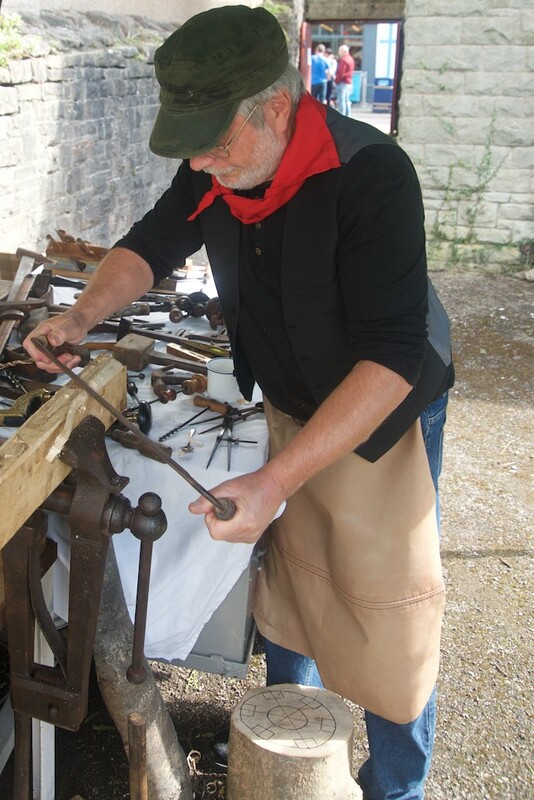 In Wales, Open Doors runs throughout the whole month of September it provides an opportunity for the public to visit places not normally open or to visit for free sites that usually charge. 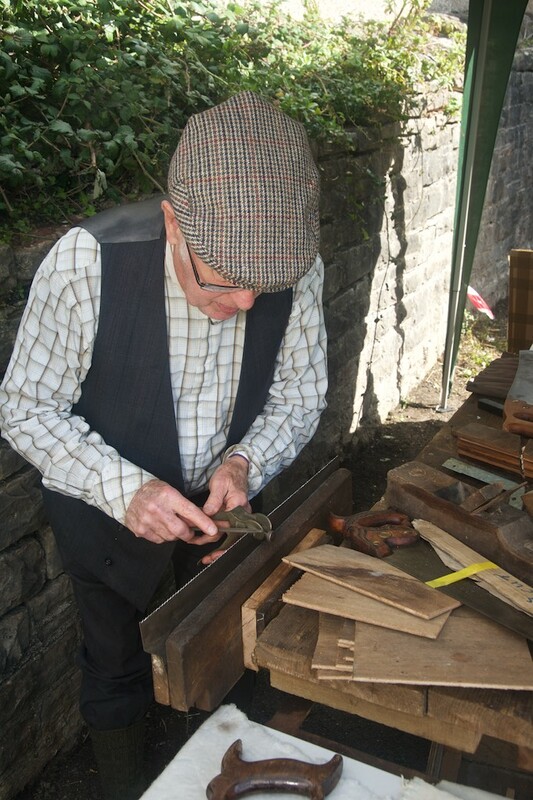 Sites that are normally open and free of charge offer something additional for their visitors. 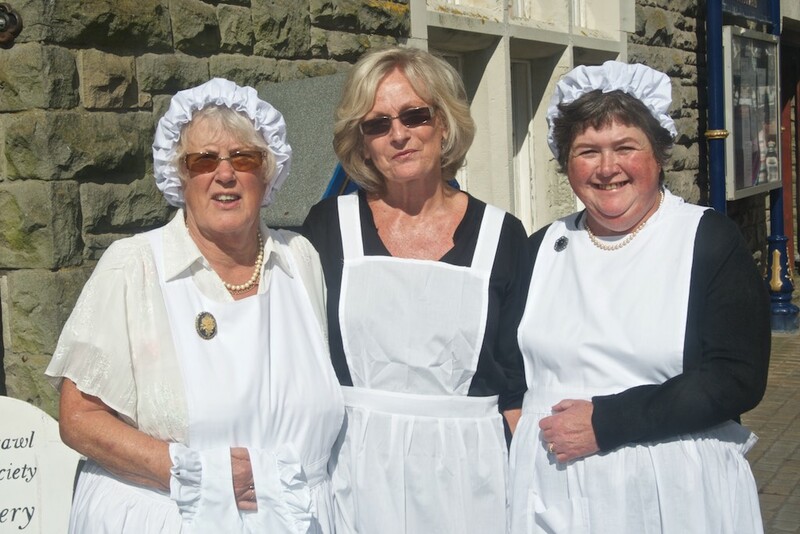 In 2013, 175 Open Doors events took place throughout September with events taking place in each of the 22 local authorities. 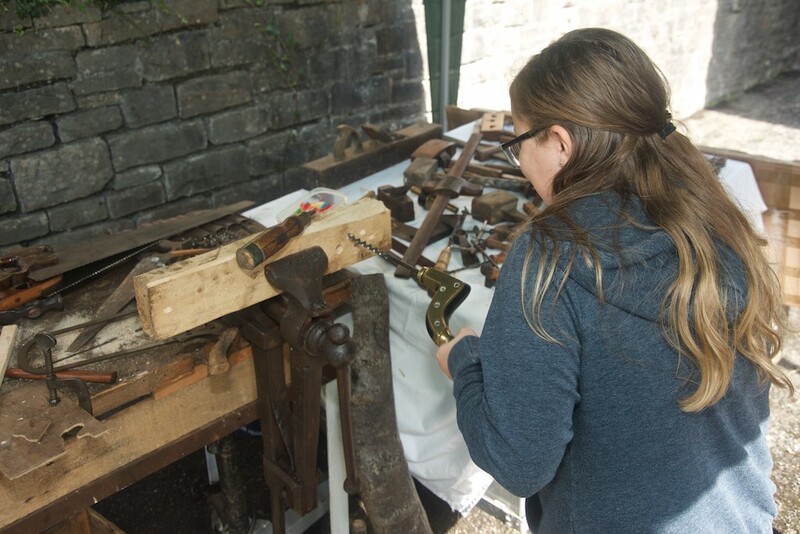 Open Doors is a national celebration of our heritage, and an excellent opportunity for people who care about their local heritage to share their passion with visitors by showing them their little corner of Wales’s history. 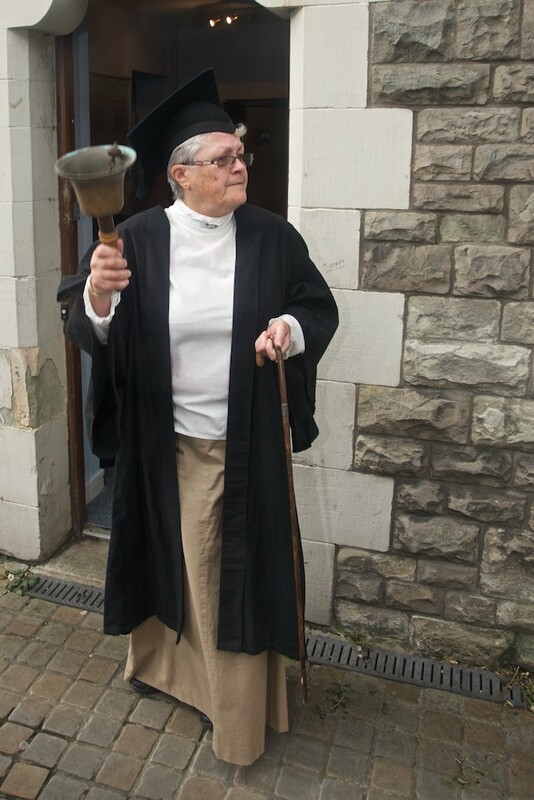 During the day Mrs. Jenkins wife of Police Inspector, Jenkins welcomed visitors to Porthcawl Police Station, to show them her home and the Police Station. 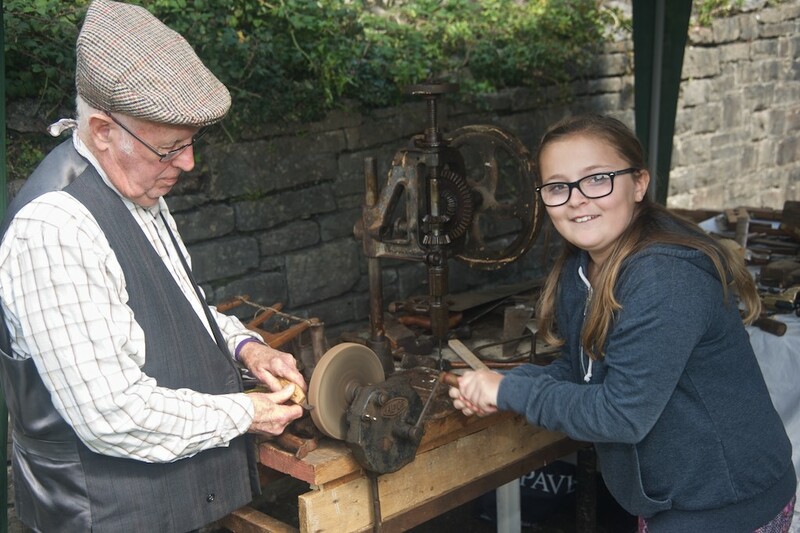 Throughout the day visitors were able to meet the Evans the washerwoman, doing the family laundry and give her a hand with the washboard and mangle. 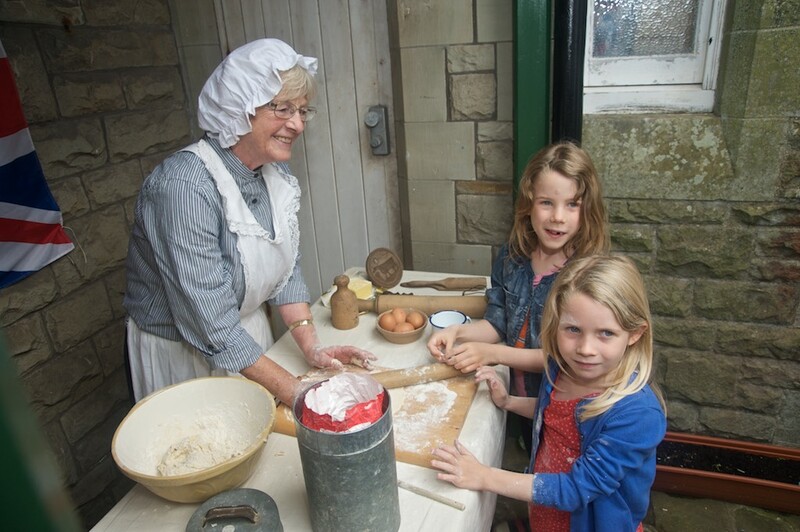 They were able to meet the cook Mrs. New and share her recipes, watch the Victorian workman at work in the yard. 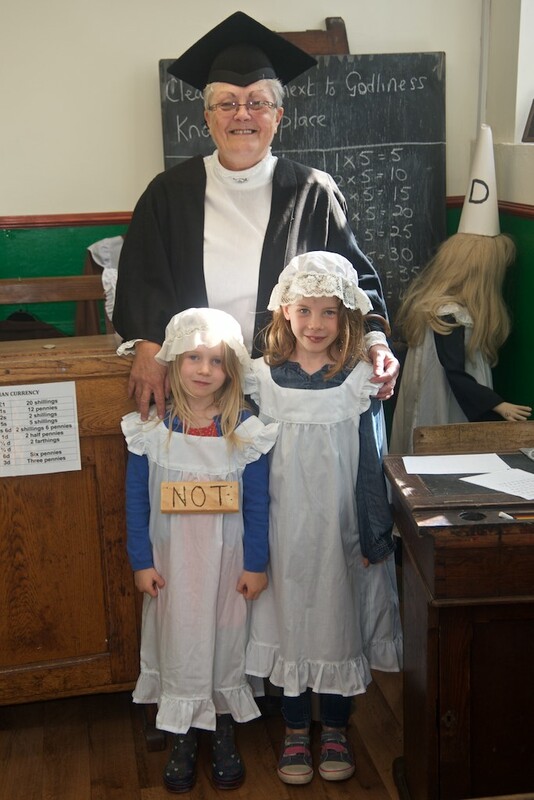 While children young and old were able to attend a Victorian school lesson with Headmistress Miss Joseph. Mr. and Mrs. Brogden. 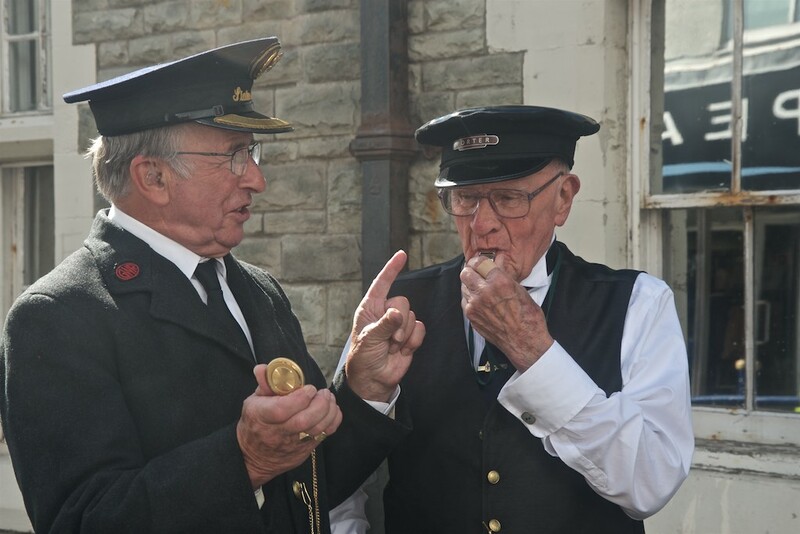 Were also in attendance telling the story of how their influential family led the expansion of Porthcawl and its docks. 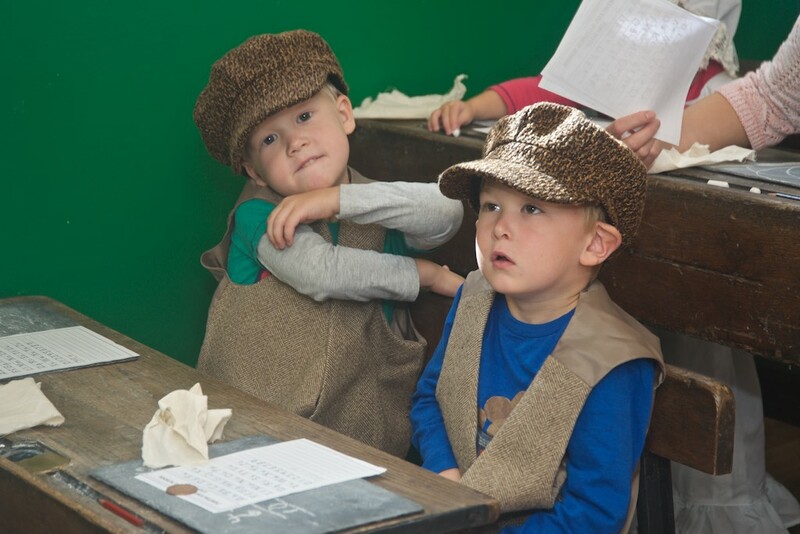 The Victorian Constables were also on duty to maintain law and order placing many under arrest in the buildings cells. 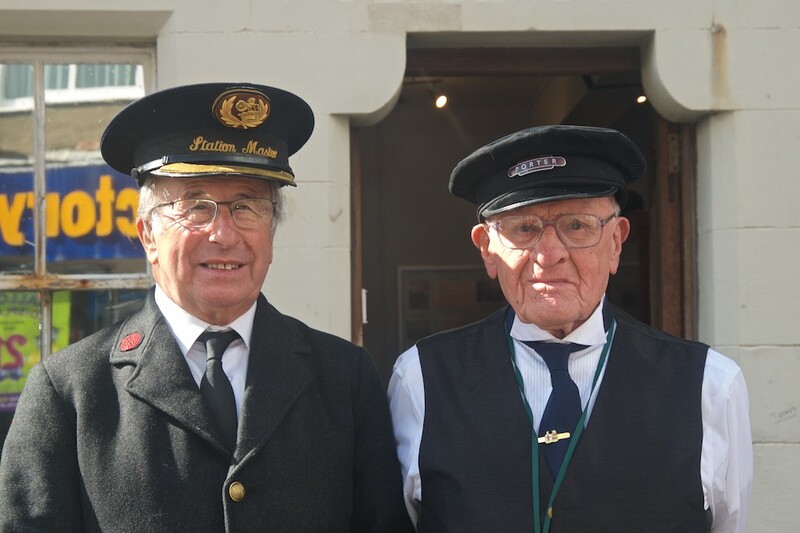 The railways also made a comeback in the guise of the towns Station Master and railway porter. 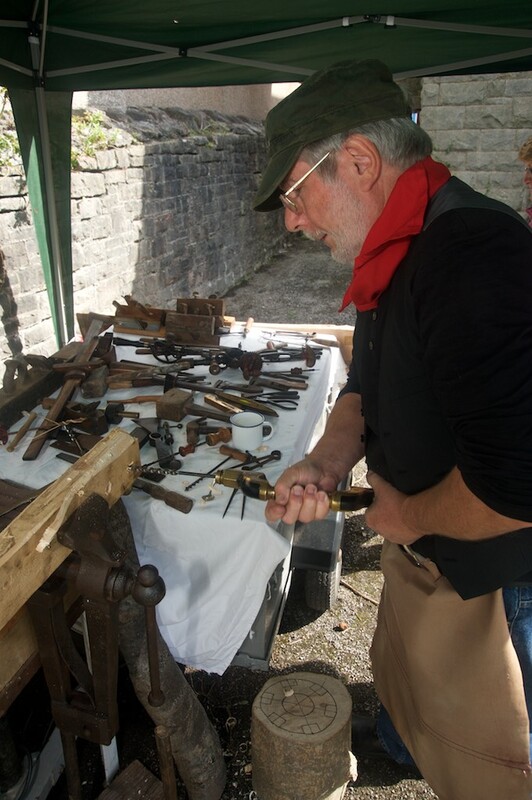 Museum volunteers portrayed all of the historic characters while the workmen and period tools were provided with the kind help of the 'Tools for Self Reliance' organisation.